A new baby is one of the most precious blessing in this world. From their tiny toes and fingers to their chubby cheeks, and many squishy rolls, They are perfect. I can’t even begin to tell you how much I enjoy photographing these sweet newborns that come to my studio. I really believe that newborn photography is something that can only be done if you truly love it and have a passion for it. It takes a lot of attention to detail making sure baby is safe throughout the entire session. It takes a lot of practice perfecting each pose and learning all of the ques these little ones will give you. It takes a lot of love, making sure each set-up is perfect from each prop to each outfit. Newborn photography is a specialty photography, just like wedding photography or senior photography. 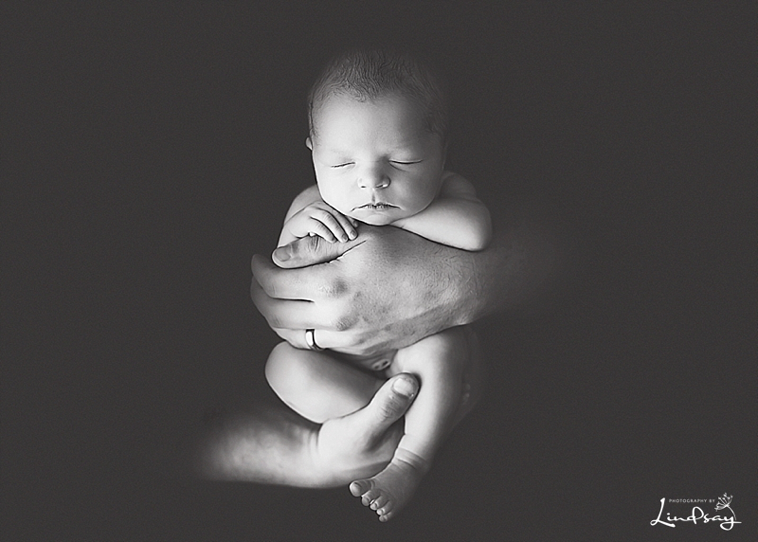 I am proud to say that I specialize in newborn photography and love every minute of it. There is nothing sweeter than being entrusted with a families little one. It’s a job that I absolutely adore and take very seriously. In the last 6 1/2 years I’ve photographed over 200 newborns. Every session brings me as much joy as the first one. Miss Madison was no different. I absolutely loved photographing her. She was the perfect model for me and gave us some really cute baby girl photos. Here are a few of my favorite images from her newborn session.